Once upon a time, the Miami Dolphins had a dominant run in the NFL. 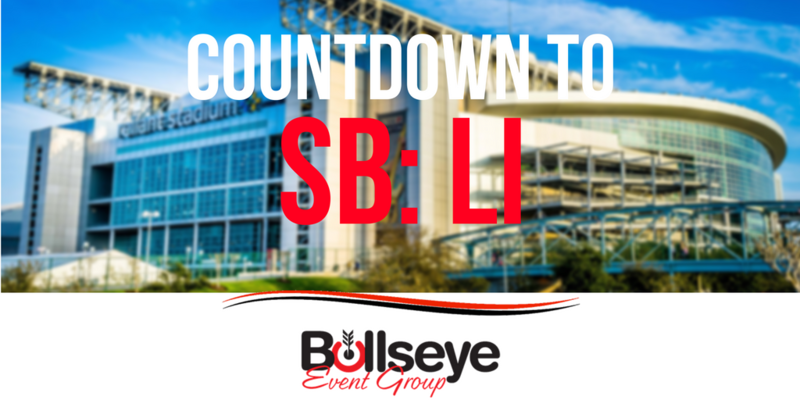 Despite a loss, the Dolphins’ dominance began in the 1971-72 season culminating in Super Bowl VI against the Dallas Cowboys, dubbed ‘America’s Team.’ The road to Super Bowl LI in Houston rolls on, stopping in New Orleans for Super Bowl VI. Super Bowl VI brought out 81,023 people to the Tulane Stadium in New Orleans, Louisiana. Super Bowl VI was played between the Miami Dolphins and America’s Team, the Dallas Cowboys. It’s safe to say that the Cowboys gave it all they had and then some during this game. The Cowboys defeated the Miami Dolphins 24-3 on January 16, 1972 during Super Bowl VI. Ironically enough, going into Super Bowl VI the Cowboys had an interesting reputation. Some people thought they had no chance in winning a big game like the Super Bowl. A lot of this perceived reputation came from their Super Bowl V loss at the hands of the Baltimore Colts. However, the Cowboys more than dominated Super Bowl VI and continued to set record after record. To this day, the team remains as the only team to prevent their opponents from scoring a touchdown during the Super Bowl. The MVP of Super Bowl VI was none other than Roger Staubach. The Cowboy’s quarterback completed 12 out of 19 passes for 119 yards and two touchdown passes. The halftime show for Super Bowl VI was a salute to Louis Armstrong by Carol Channing and Ella Fitzgerald accompanied by the U.S. Marine Corps Drill team.